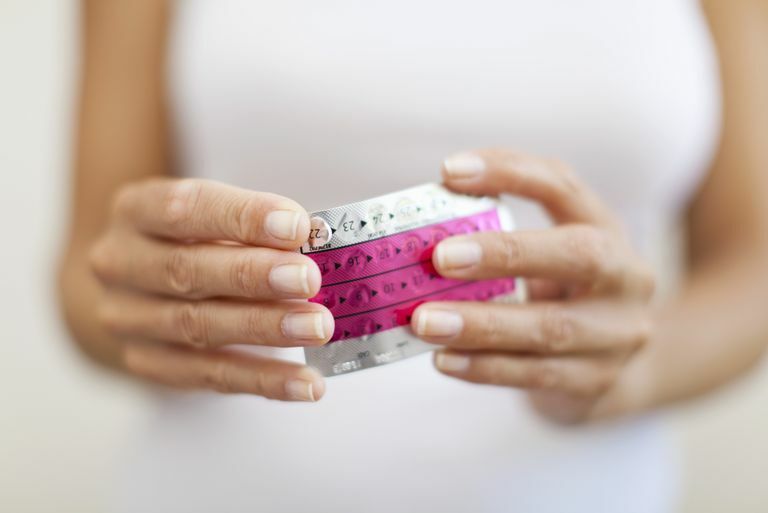 Women risk having their vitamin D levels fall when they stop using birth control pills or other contraceptives containing estrogen, according to a new study published in the Endocrine Society’s Journal of Clinical Endocrinology & Metabolism. The body produces vitamin D in a chemical reaction when the skin is exposed to sunlight. A smaller portion of the body’s vitamin D supply — about 10 percent — comes from food, including fatty fish and milk fortified with the vitamin. Chemical changes to vitamin D are needed to produce the active form.